Cardiff is a great city. And I don’t just say that because I lived there for 18 years. 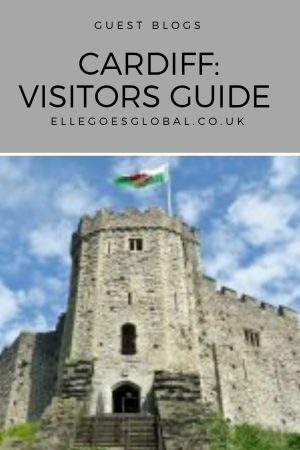 Every year more and more people visit the Welsh capital and the reasons for doing so are definitely varied. 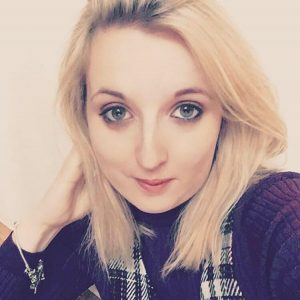 In the late 2 decades I’ve seen Cardiff change a lot and most of that change has been aimed at accommodating more tourists and making Cardiff feel more welcoming. Personally I think it all started when the Millennium Stadium (now the Principality Stadium) was build, and as I’ve just mentioned the home of Welsh rugby let’s start there. If you are a sports fan then you will more than likely visit Cardiff at some point. The Millennium Stadium has played host to a vast number of international rugby matches over the years, some have been extremely memorable and others almost instantly forgettable. It has also had other large sporting events held there. Just recently it held the Anthony Joshua boxing match but it also hosts other events, such as motor cross. Even if you are unable to get tickets to these events, Cardiff should still be a place to visit as the atmosphere in the city centre is unlike anything else that I’ve ever experienced, it really does make the hairs on the back of your neck stand on end. And with the Millennium Stadium (I’m going to keep calling it that because that’s it’s proper name) being right in the centre of town you are in the middle of the action and can hear the roars from the stadium whilst sitting in a pub down the road. Once the match is over and the result realised it’s not the end though. The stadium runs tours most weekdays for those who want to have a peak behind the scenes. However, if sports is not your thing then Cardiff is also amazing for shopping. You have Queen Street, with it’s large array of shops that will suit all ages and tastes. But if that still isn’t enough for you then you could venture into Queens Arcade or if you still haven’t found what you are looking for then visit the relatively new St David’s 2, a shopping centre with a John Lewis attached. If you want to take a break from your shopping trip the you can visit one of the many restaurants that line St Mary’s Street, or wander around the rest of the town centre to find something that suits your taste, you will find something you like, there’s just so much variety. These restaurants range from chains to family run restaurants from brand new to traditional. If you want to venture out of the city centre a bit then I recommend that you head to City Road. This road is full of Indian, Lebanese, Moroccan, Thai and Chinese restaurants that are all local businesses (you’ll find no chains here) and the food is always stunning. 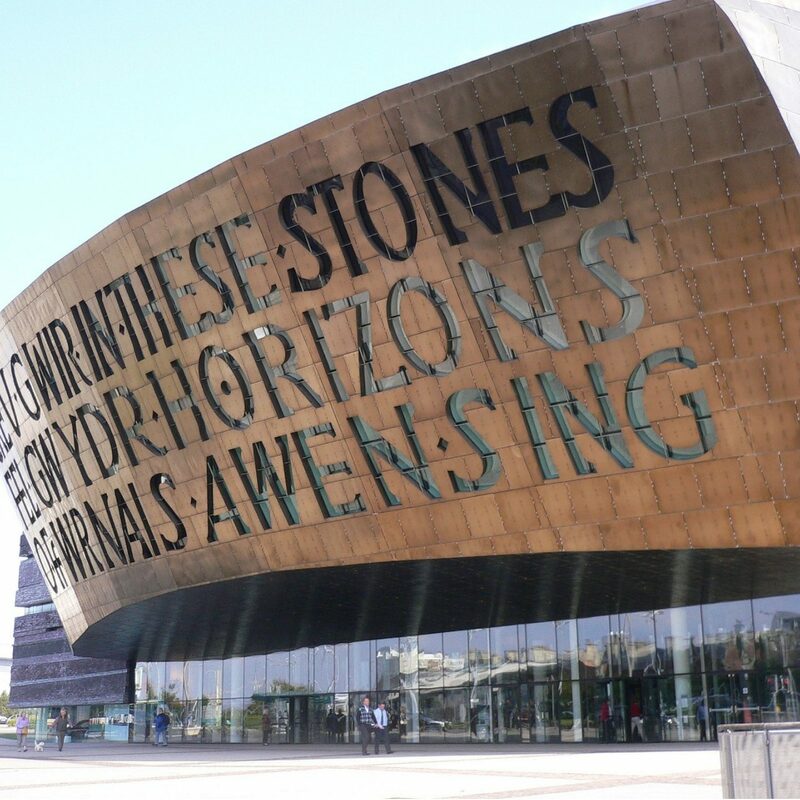 If you are after a bit of culture then there is always the Wales Millennium Centre which hosts lots of theatrical performances and musicals throughout the year, the likes of which you’d find in London’s West End. If you want a smaller scale performance then you could visit the New Theatre, which puts on a large variety of plays throughout the year and also hosts the pantomime at Christmas. If you want a really local piece of art then a visit to Chapter Theatre in Canton (a suburb of Cardiff) will be worth your while. This is where amateur theatre takes place as well as showings of more indie films that you probably won’t see in the major cinemas. Cardiff is full of history. And part of this history is clearly visible right in the centre of the city. 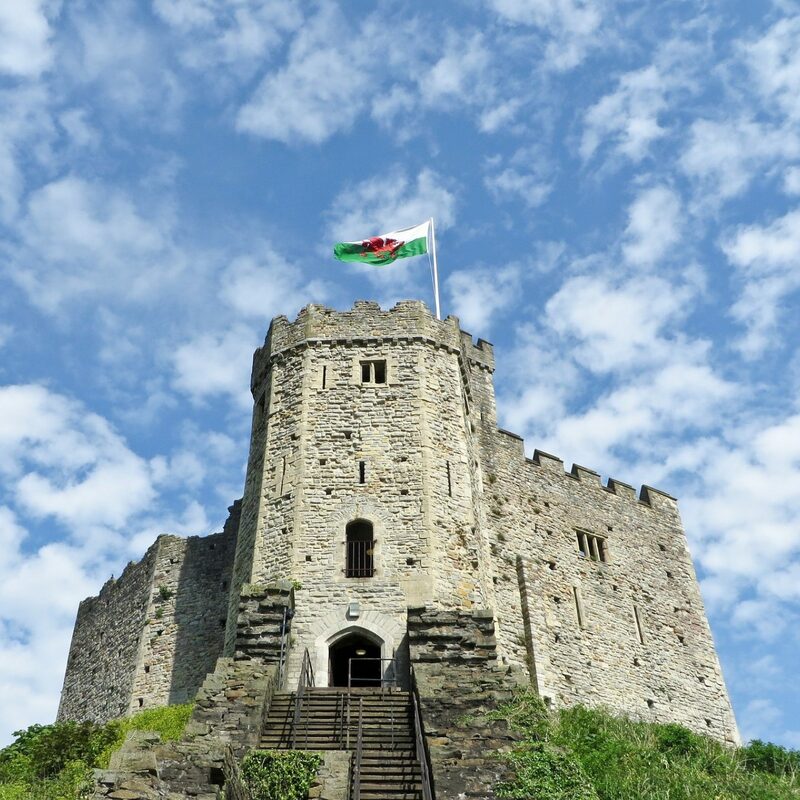 Cardiff Castle stands extremely prominently and you will walk or drive past it eventually. Even though you have to pay to go in it is definitely worth a visit. And if you’ve got time then I recommend having a tour of the Victorian mansion within the grounds as well. There are also plenty of museums in the city centre, most of which are free, such as the Cardiff Story Museum, which details the history of the city. If you want to venture slightly outside of the city centre then you can catch a bus or drive (it only takes about 20 minutes) to St Fagan’s Museum. This is a free museum (you just have to pay for parking). It is a living open air museum which walks you through the history of Wales. The museum has taken buildings from all over Wales and rebuilt them stone by stone in St Fagan’s. If you are planning to visit a museum during your stay then this is the one that I recommend, but it will take you about half a day to get the most from it. If you haven’t visited Cardiff yet or are thinking about doing it soon then I highly encourage you do it as it is a fantastic experience. Whether you go for a day or come for a weekend I promise you that you won’t forget it in a hurry. So what are you waiting for? Massive thank you to Daniel from for his fantastic Visitors guide to Cardiff. If you are looking for for a fantastic photographer be sure to check out his portfolio!